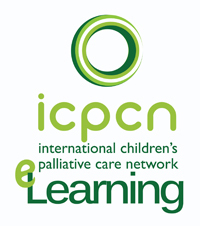 The provision of up to date information is one of ICPCN’s core functions which is accomplished through this website, the International Children’s Edition of ehospice, our social media platforms and regular membership alerts and monthly bulletins. 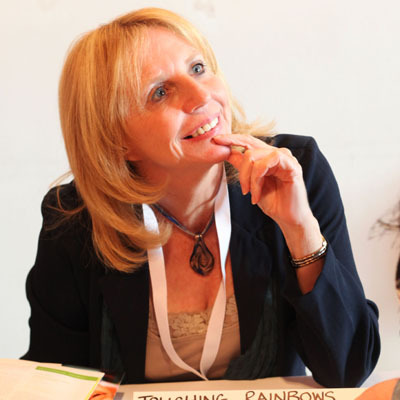 Sue comes from a well established background in teaching and school management and is also a published author of numerous children’s books and teacher resources. She is experienced in writing and editing as well as in layout and design. Sue is the person who responds to your email or phone enquiries and she is responsible for the development of ICPCN marketing materials, press releases, newsletters, the regular updating of the ICPCN website and Social Media pages as well as the International Children’s edition of ehospice. 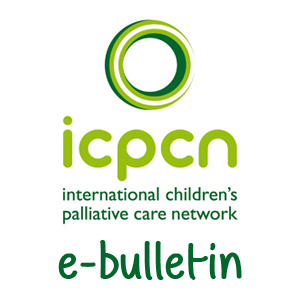 Regular updates on news in the world of children’s palliative care as well as events that are relative to the field are published to this site. The ICPCN is also responsible for the International Children’s edition of ehospice. 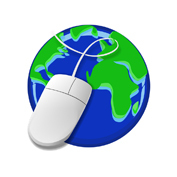 Both websites and news platforms are edited by Sue Boucher, ICPCN’s Information Officer. 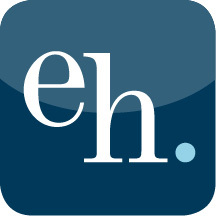 We encourage you to sign up for alerts for any news posted on the International Children’s Edition of ehospice. ICPCN is aware of a website at www.icpcn.org.uk making illegal use of our branding. ICPCN has nothing to do with this website and we have registered a case of identity theft against the website creators. Together for Short Lives hosts an international email based forum designed to share, exchange and debate approaches to children’s palliative care. The care forum, called PaedPalCare, is the go to place if you want to want to seek expert advice from the world’s most prominent children’s palliative care practitioners and join in the discussion about new innovations and approaches to caring for babies, children and young people with life-threatening and life-limiting conditions. The Care Forum is free and fully moderated. There are many networking opportunities for ICPCN members. Use our DIRECTORY or our Map of Services to find other children’s palliative care organisations around the world and open communication. We will also be happy to put you in touch with others in your field and assist with communication between hospices, individuals and organisations. ICPCN is keen to see partnerships formed between organisations from different parts of the world. 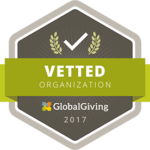 We encourage children’s hospice and palliative care organisations interested in forming partnerships with like minded organisations in other parts of the world to contact Global Partners in Care.